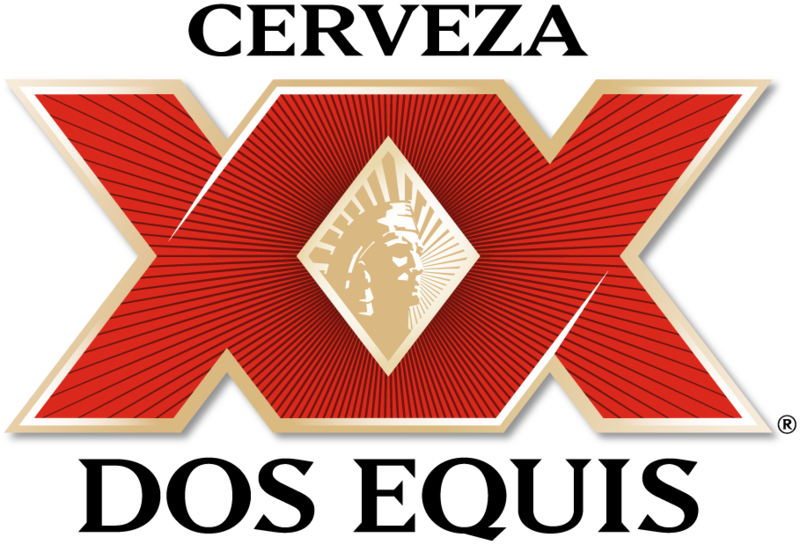 KiiM-FM and Dos Equis have have YOUR shot at winning a 12-pack of ice-cold Dos Equis to fill your fridge every week, for an ENTIRE YEAR! April 16-19, 2019: Listen to Max, Shannon and Porkchop weekday mornings (6A-10A) to QUALIFY to win. April 23-26, 2019: Listen to Max, Shannon and Porkchop weekday mornings (6A-10A) to QUALIFY to win. April 30 – May 3, 2019: Listen to Max, Shannon and Porkchop weekday mornings (6A-10A) to QUALIFY to win. Good luck from KiiM-FM and Dos Equis – Keep It Interesante.